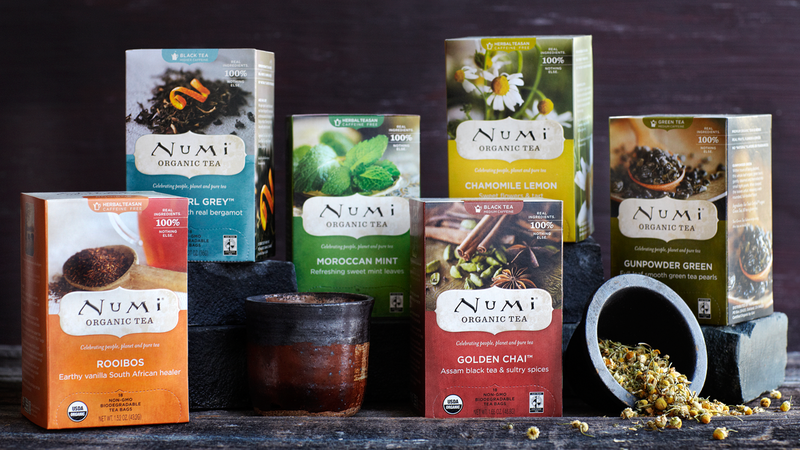 Numi inspires well-being of mind, body and spirit through the simple art of tea. 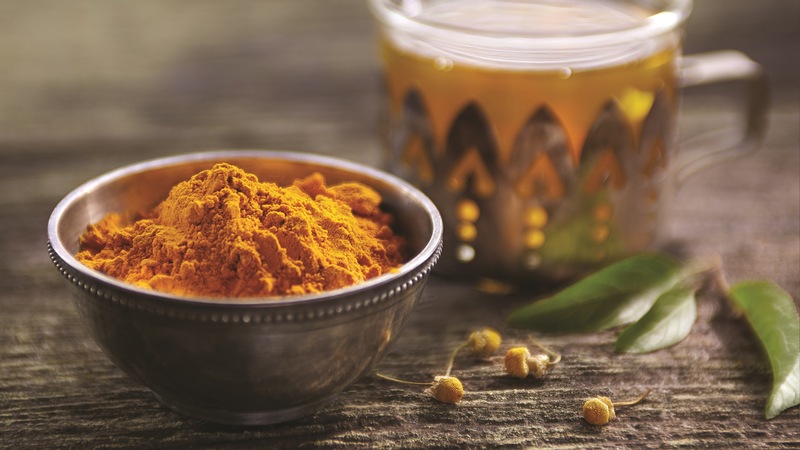 Our organic teas are handpicked and blended with only real fruits, flowers and spices so there is no need to apply “natural” flavourings or fragrances to create flavour. This means you know exactly what you’re sipping and you can savour true gifts of Nature. 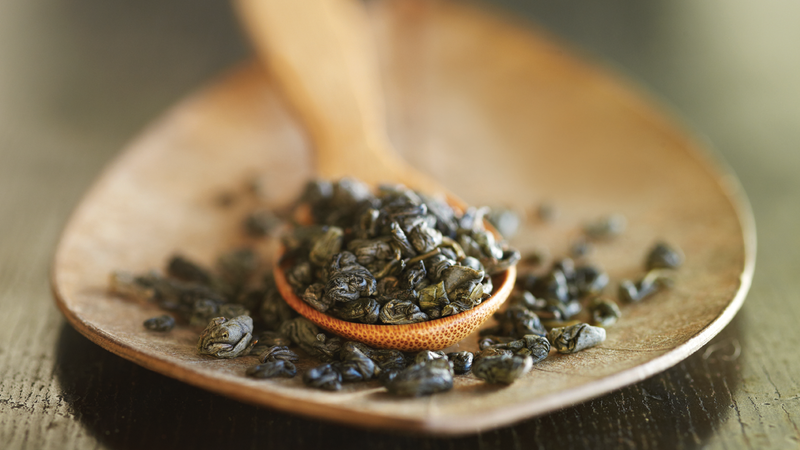 We provide a full range of Organic Teas to fulfil all foodservice needs, including: Grab-n-Go, Table side and In-Room. From Display Racks to Presentation Chests & Amenity Cards, Numi makes tea service easy and elegant while elevating the tea experience. We provide customised support to market and educate your audience.